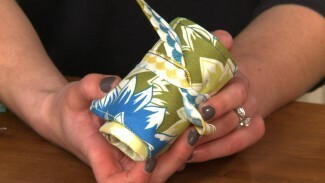 Stacy Grissom shows us a fun project to hold your glasses or sunglasses. 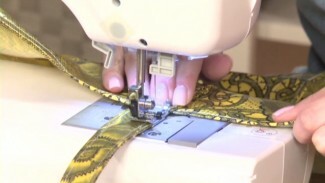 Learn how to make a sunglasses case that is also a cute accessory. 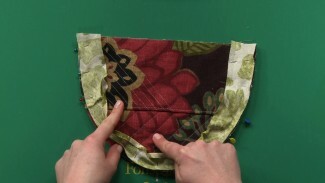 Watch as Stacy walks us through step-by-step and shows us how we can easily make this unique project for a gift to ourselves or to a friend!